There’s no denying that actress Lindsay Lohan’s career has had its fair share of ups and downs. The pinnacle of her fame, though, had to be when she starred in the 2004 comedy film, Mean Girls. As it turns out, Lohan herself is now behind a major push to make a sequel to that movie. 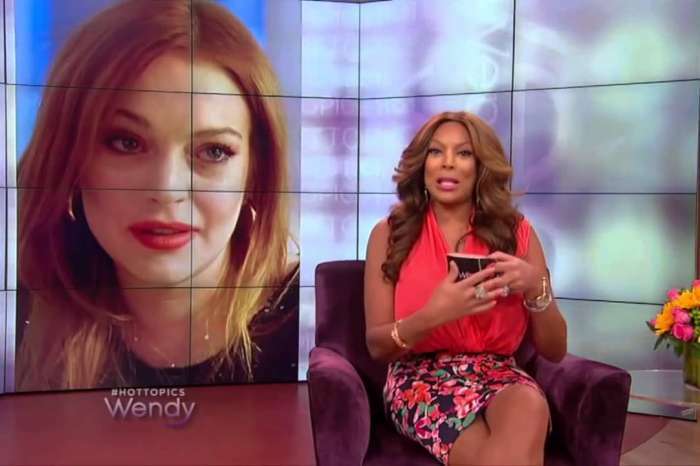 In an appearance on The Wendy Williams Show last week, Lohan shared how she frequently approaches producer Lorne Michaels and Saturday Night Live writer Steve Higgins about a sequel. That would be the new musical theater version of Mean Girls, which debuted in Washington, D.C., but will now be heading to Broadway beginning in April. Former SNL star Tina Fey, who wrote and co-starred in Mean Girls, came back to the material to write the book for the new play. Of course, some fans may be aware that there actually already IS a Mean Girls 2 — a direct-to-video sequel was released in 2011. None of the original cast or crew returned for the sequel, with the exception of SNL alum Tim Meadows, reprising his role as Principal Ron Duvall. Regardless, Lohan is still continuing to push for a potential sequel to the original, with a script treatment she actually wrote herself. Lohan says her idea would reunite her with her Freaky Friday co-star Jamie Lee Curtis and The Tonight Show host Jimmy Fallon. In the end, though, she admits that Fey, Michaels, and Paramount Pictures are all extremely busy at the moment but says she will continue to push until the sequel comes to fruition.